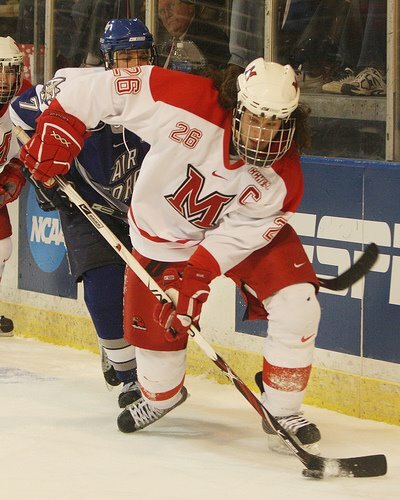 > Today’s Miami Memory features former RedHawk and current Nashville Predator, Ryan Jones. Posted on October 21, 2008, in Miami Alumni, Miami Memories, Ryan Jones. Bookmark the permalink. 1 Comment.